CK | Flickr - Photo Sharing! Luigi_1964_2, Κώστας ex Tungmay, and 42 other people added this photo to their favorites. This is an excellent photo and it has been awarded the Flickr Award! *Thank you for giving awards that provide feedback for your fellow Flickr photographers. This photo is a good sample in the flickr. It is awarded the flickr Clickx Award! Please consider posting this photo into this group. This brilliant photo is awarded a Nikon-flickr-Award! 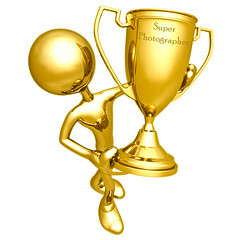 Your Super shot deserves our Super award! "Viva la Vida! Alma e Cuore"
Thank you for adding your photo to the group. 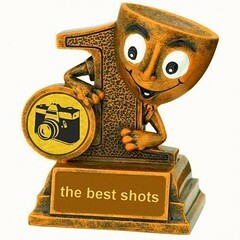 If you receive 5 awards, you can post your picture here.